Bulgari (written “Bvlgari” using the classical Latin alphabet) is an Italian jewelry and luxury goods retailer that was founded in Rome in 1884 by Greece-born Sotirious Voulgaris . For more than a century, the brand has been synonymous with exquisite fine jewelry designs and other fine fashions. 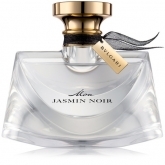 Since the fashion house began producing Bulgari perfumes in the 1990s, Bulgari’s line of fragrances has attracted an equally ardent high-fashion following. 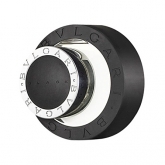 First-time buyers may be surprised that the perfume line is only a few decades old, with many sophisticated Bulgari fragrances boasting extremely subtle scent profiles. 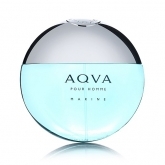 Bulgari Eau Parfumée au Thé Vert features exotic notes of bergamot, jasmine, and coriander, while Omnia Crystalline has top notes of Italian mandarin with bottom notes of white sandalwood and musk. Since the days of Bulgari’s founder, the house has dramatically expanded its line. 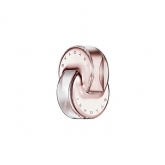 Bulgari fine jewelry and watches still feature precious stones and classical designs, and the brand is now also associated with signature perfumes and colognes. Since the mid-20th century, the line has also become an icon of Greco-Roman design, winning many enthusiasts worldwide for its distinctive look. Today, the brand has 300 shops worldwide. However, trekking to one of the brick-and-mortar shops is no longer necessary with a generous selection of Bulgari’s most beloved fragrances available in our online shop at discount prices. 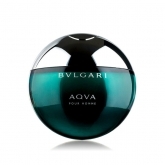 The first Bulgari perfume was introduced in 1992, building on the brand’s reputation for elegant jewelry, watches and accessories. 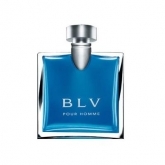 Bulgari Eau Parfumée au Thé Vert, the first Bulgari perfume, is a clean, simple, and refreshing unisex fragrance that has become one of the world’s most popular scents. Other unisex fragrances soon followed, including Eau Parfumée au Thé Blanc, Eau Parfumée au Thé Rouge, and Eau Parfumée au Thé Vert Extreme. 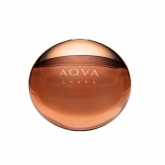 Other popular Bulgari scents include the Omnia series of Bulgari perfume for women, the Aqua Bulgari cologne series for men, and Petites et Mamans for children.